Your business is a finely tuned machine. All of the parts need to work together in order to be successful. 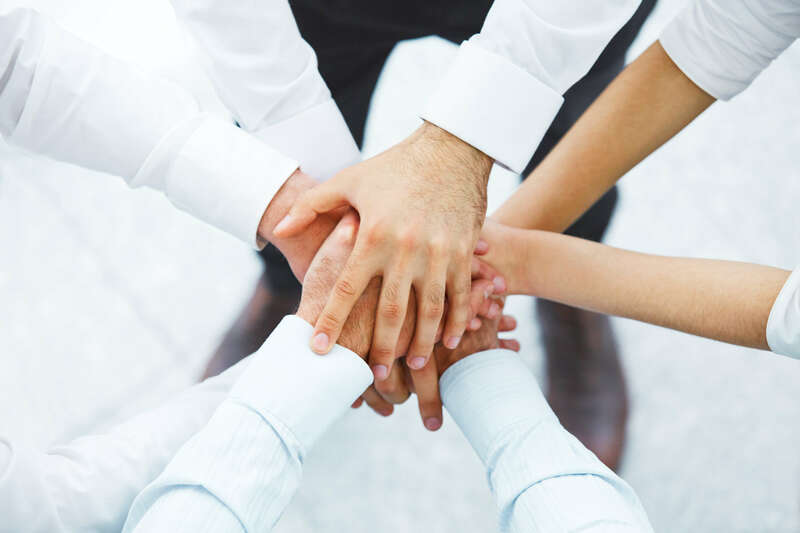 You, your employees and your providers are all part of the team, and encouraging teamwork can truly help your business. Although each employee has his or her own job description, it’s important that they know at least a little bit about every position. This will ensure that, if needed, they can be good teammates. This can also help team members appreciate one another and what they each contribute to the business. Let each team member know that he or she is important. Every person carries a part of the business and contributes to its success. This helps individuals feel appreciated and helps prevent bad feelings. Boost the team’s confidence and morale by letting them know you think each and every one of them is vital. Offer incentives for great team work. Encourage employees to help one another and to be willing to accept help. Find ways for the team to have a chance to have fun together without the stress of work.